Soft, great fit, and true to size. 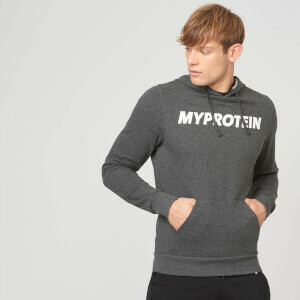 The size of the clothing on myprotein seems to be somewhat inconsistent. I have jumpers/hoodies/tshirts in past where Medium was a perfect fit then I bought this hoodie in Medium and it is quite baggy on me. Little bit disappointed. This hoodie is well made and feels great. The soft touch inner fabric feels good. Its fairly thin so most suitable for mild weather but not mid winter. Also the hood is a little ‘floppy’ so doesn’t hold its shape. I use it to/from the gym and it’s good for the price. I love it! Perfect athletic fit, lightweight but keeps you warm. I warm up in it at the gym every day and it gets me sweating without feeling "sticky". Hood stays up when I run in it. Super soft and good quality. No complaints. 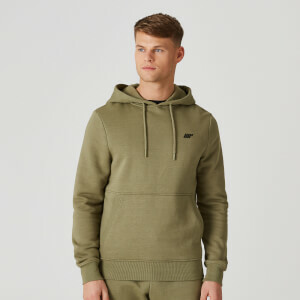 I got this hoody and some shorts with the buy one get one half price offer and I'm not disappointed. Can't understand other reviews saying quality is not good. 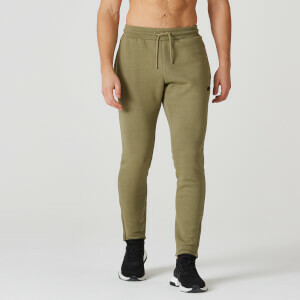 Material seems great to me and it's well made plus it's a good fit and is very comfortable. I wear it all the time and it has survived my mad laundry skills! Even at full price it would be worth it but with the usual MyP discounts it's an absolute bargain. Keep up the good work Myp! I’m generally a large and bought a large and it fit like a medium. After a few wears it broke in and fit like a large and now it’s my favorite sweater. I washed it once so far and the color stayed and the fit remained the same.